Promote a healthier environment. Dust particles, germs and bacteria are everywhere, and while it’s difficult to get rid of them completely, you can prevent them from spreading with regular window cleaning and other maintenance services. Prevent severe allergies in kids and seniors; have Sunco Window Cleaning help you make your home cleaner and healthier through our comprehensive and customized cleaning services. Extend the life of your home. Your furniture, appliances and your home itself will last longer with regular cleaning and maintenance. Your roof and gutters, for instance, will have no problem preventing water damage if regularly kept clear of debris. Clean tracks and well-maintained window frames will ensure your windows will work smoothly for years. Kept clear of grime, your exterior siding will continue to look great and retain its natural color over the years. Enhance your home’s appearance. Caring for your home and cleaning it on a regular basis will make it more inviting, cozy and comfortable. With regular roof cleaning and power washing, you will always be ready to impress your guests and, above all, make your home the perfect place for you and your family. 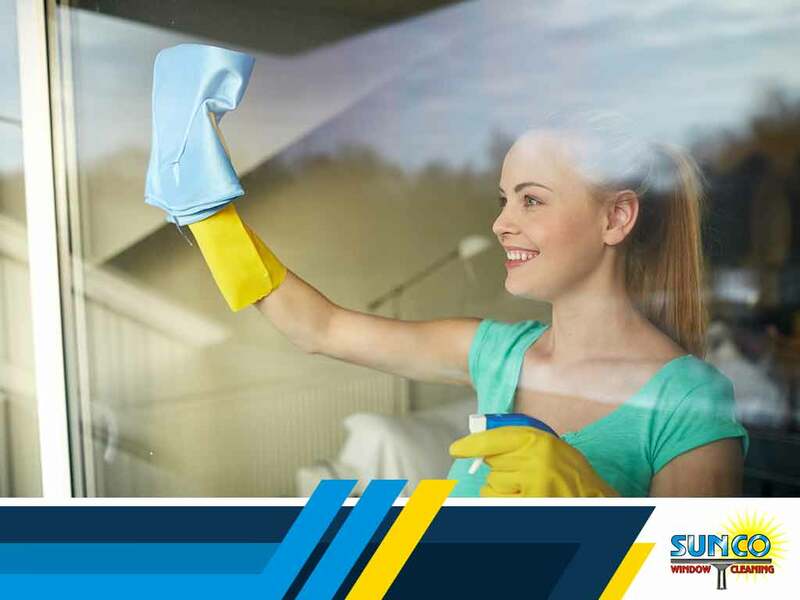 Sunco Window Cleaning offers thorough cleaning services to save you time and relieve you of the stress keeping your home constantly spotless. We have the right skills, tools and expertise to get the job right the first time. To schedule a consultation, call us at (253) 831-4826. We offer our services to residents in Milton, WA, and the nearby areas.